We used Axis Datalogging equipment during our big SBOTY test earlier in the year, and not only does it capture everything you’ve done on track in minute GPS detail, but you can hook it up to a video feed to get awesome data like this. The video is of our A-Force at Parcmotor on an Aprilia RSV4 APRC. S-weet! For more details on the Axis Datalogging kit go to the Flexion website. 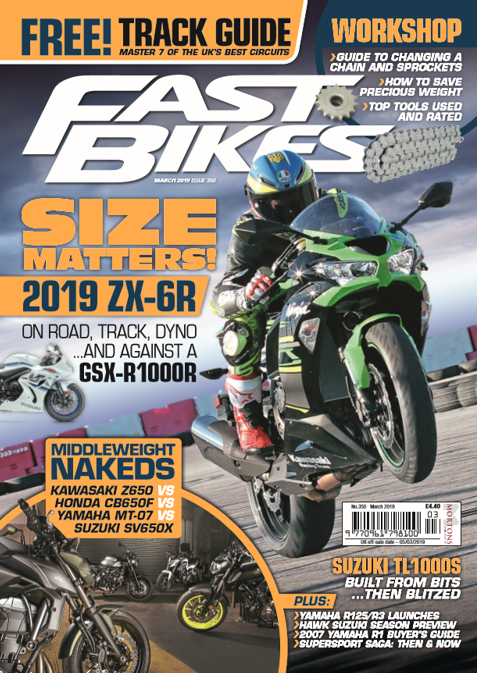 Next Post:Fast Bikes Forum Now Live!